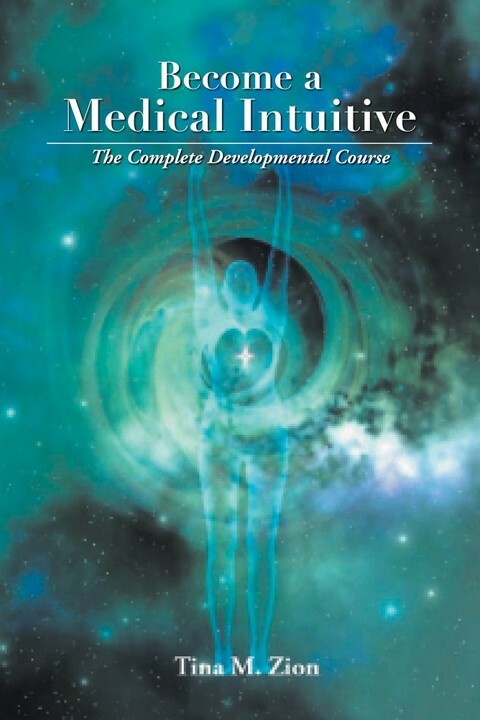 Just one excellent stand-out about this book is that it is the only one which provides a training manual for the medical-intuitive-to-be. As a fellow medical intuitive, it offers more insight into what has been a natural inclination, as of the past few years. It's like someone taking a thought from your head and painting it perfectly. Also offered up are the ethics involved. If you wish to do this type of work, you need to know the five points given. Very important. What we most like about the book is that there is no fluff. It's all just straight up, good advice. Smart. Do not surprise a person by giving them intuitive information that they did not ask for. Medical intuition is an art that can be learned and then polished into precision. Money is simply a symbol of energy movement and a measurement of both our ability to give and our ability to receive. Tina Zion, R.N., is a fourth-generation psychic medium, specializing in medical intuition, who teaches workshops around the world. Her educational background includes a degree from Purdue University and a National Board Specialty Certification in Mental Health Nursing from the American Nurses Credentialing Association. Tina has been a certified clinical hypnotherapist specializing in past life regressions for 30 years.